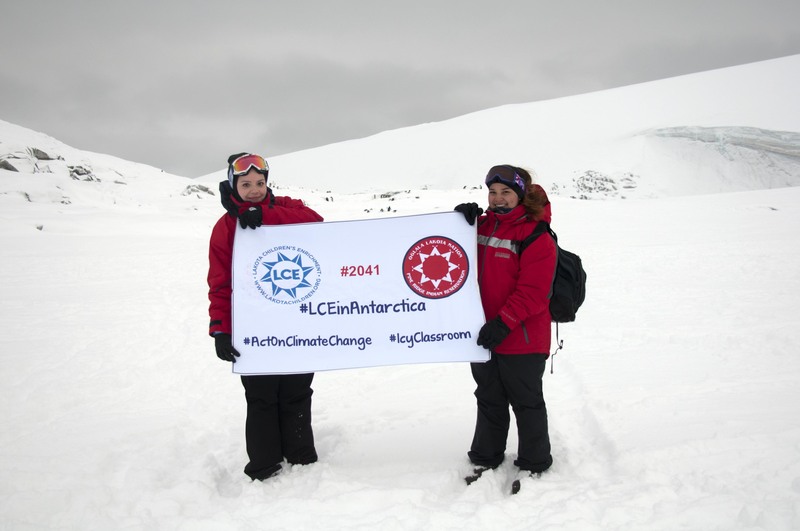 Maggie Dunne (left) and Payton Sierra (right) on Antarctica. Team LCE went to Antarctica in April of 2016 with the IAE Expedition led by Robert Swan, and considered the journey a tremendous success. 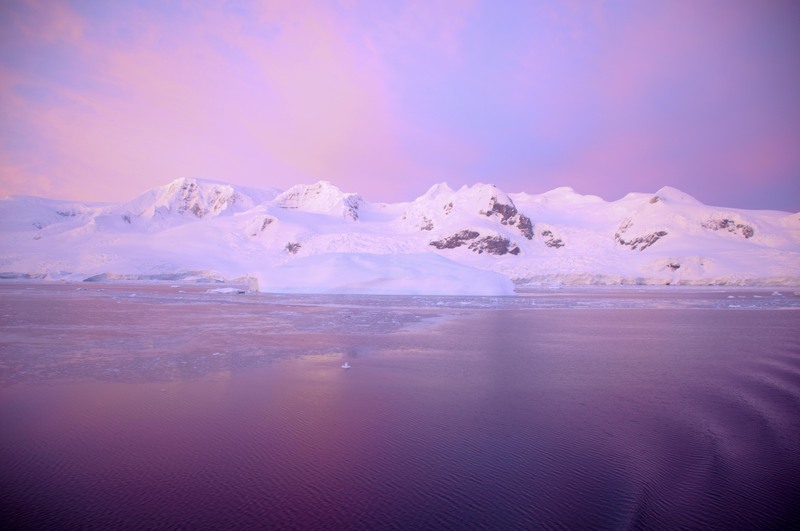 LCE youth representative Payton Sierra reported that she left Antarctica with enthusiasm to share her experiences with youth in her community, and also to learn more about environmental sciences! During the course of the expedition, Payton wrote a poem, entitled “Simplicity,” that she shared with the group on our final night of reflection. Payton Sierra was awarded the 2041 Foundation “Bryce Courtney Award,” for her willingness to share her story and reflections with the team, and for her peer leadership. LCE would like to give huge thanks to our sponsors who made this expedition possible including the 2041 Foundation, Calvert Investments, and the Ungar and Peckham Families. Different cultures and belief systems. we all have one big plan for our universe. and creating our own paths. when they tell you their stories. could be sitting under that tree. And it’s all so blissful. Our souls reflect off of each other like crystals. our earths innocence and purity. But that’s what makes all of it so great. because we are not afraid to admit to our mistakes. So together as one, we will rise up as a nation. the switch of determination is on. – Payton Sierra, 16 years old.